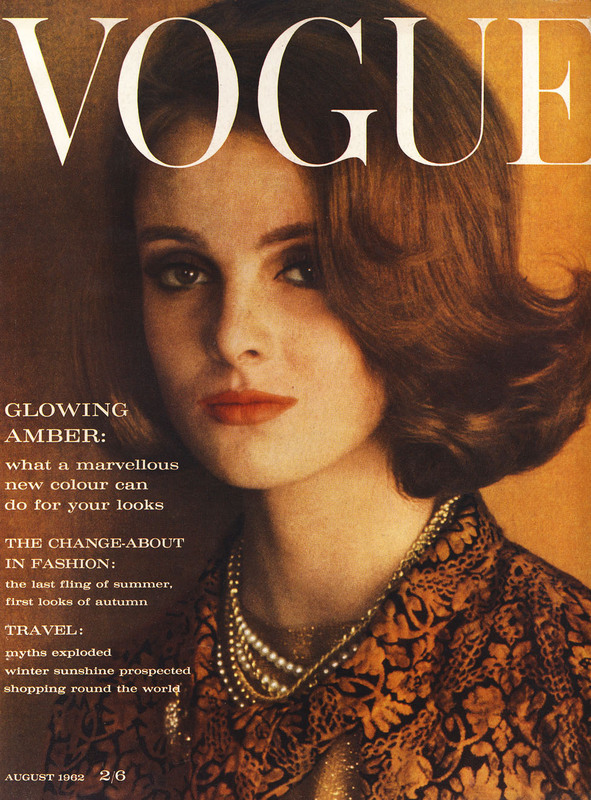 Vogue never fails at making history. 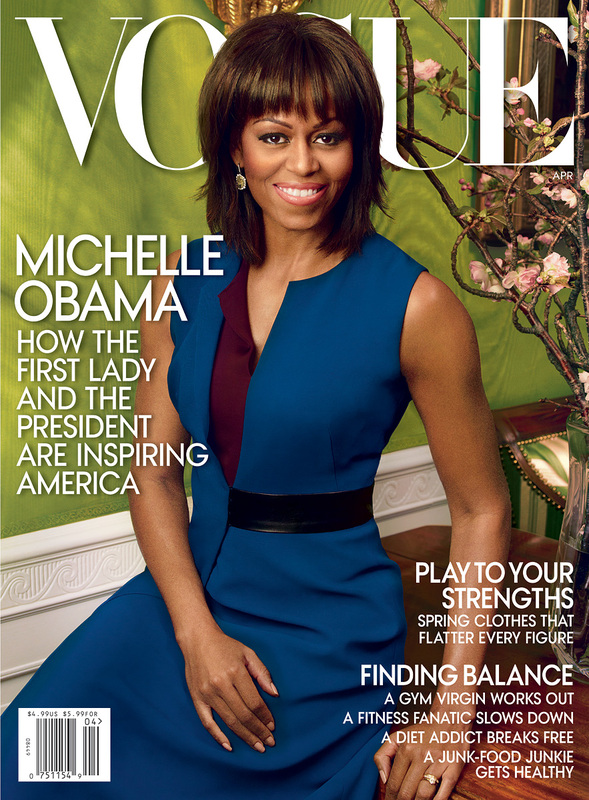 It was released today that Michelle Obama is on the April cover of Vogue, shot by Annie Leibovitz, and featuring none other than our president. The interview was done during January, right after the president started his second term. The story features stories about their personal life, the President singing the Black Eyed Peas, and Leibovitz ordering the couple around. Don’t believe me? Read about it here.